We offer transfers from and to those airports to any destinations in Poland. 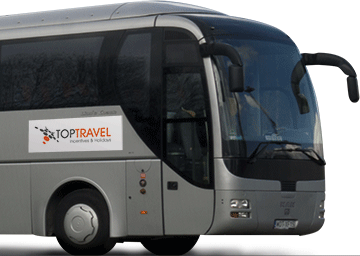 This may be short transfers to Warsaw as well as to any other desired destination. We can also organize multi destination tours all over Poland and abroad depending on your needs. 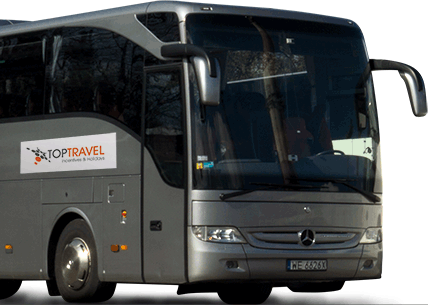 We have all required by law certificates for Polish and European passenger transfers. 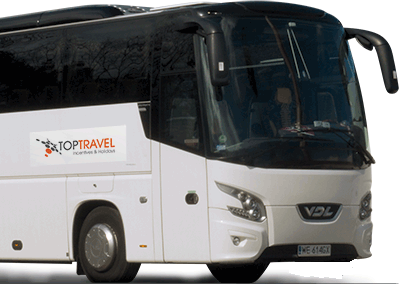 We operate a fleet of luxury coaches including Mercedes Tourismo, VDL New Futura, Man Lion’s Coach, and Bova FHD and all of them are for your disposal. All off them have valid all required checks and certifications. The same realtes to our drivers and our licences. Looking forward meeting you on board. We would be glad to assist you in organizing the whole visit to Poland, both business and individual, Our division of Holidays and incentives has a huge experience in organizing incentives and entertainment in poland and all over the world.